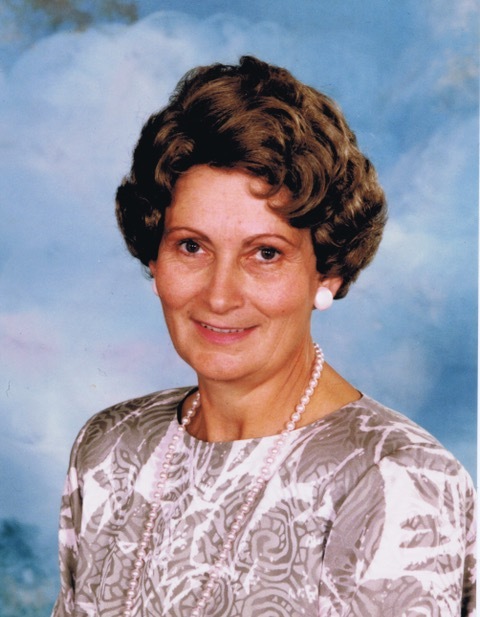 Obituary for Florence Mulyk | Mission View Funeral Chapel Ltd.
Florence Mulyk, formerly of Lac La Biche, passed away on May 12, 2018 at the age of 83 yrs. after a long and courageous battle with Alzheimer's. Though the disease transformed intrinsic parts of who she was, her sweet and gentle spirit remained until her final hours. She is survived by her son Robert and wife Vicki, grandchildren Cassandra, Mikayla and Garon (and fiancé Nicole Pype) as well as her sister Anne Parkes and numerous nieces and nephews. She is predeceased by her husband Paul, her parents William and Mary Shapka, sisters Katherine and Sophie and brothers George, Steve & John. She was a loving mother, a dotting wife, a proud grandmother, a teacher, a compassionate friend, a leader and a mentor who touched the lives of so many during her 83 yrs. In lieu of flowers donations to the Paul & Florence Mulyk Fund education scholarship/award would be appreciated.